vCard is the standard file format for electronic business cards. Click the button below to download the APSU electronic business card to add us to your address book. 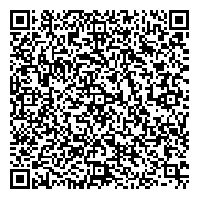 Scan to download our contact details to your smartphone or tablet device.